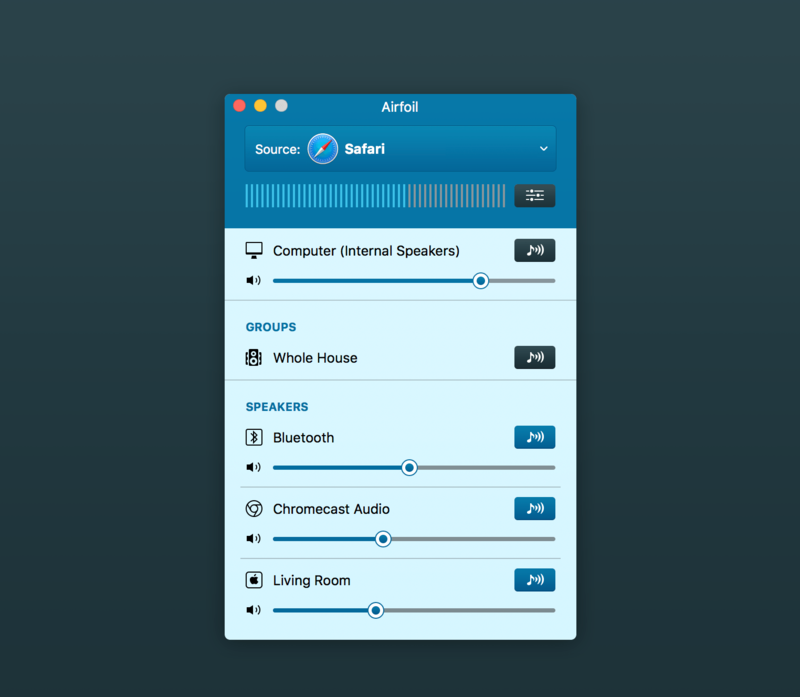 Airfoil allows you to send any audio to AirPort Express units, Apple TVs, and even other Macs and PCs, all in sync! It's your audio - everywhere. 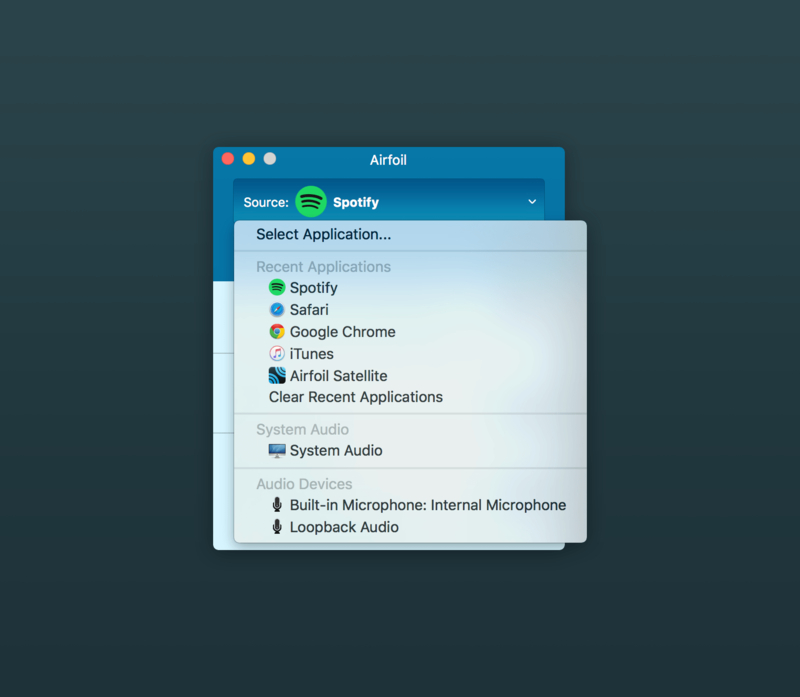 Major Enhancement: Airfoil now supports streaming to Sonos's AirPlay compatible devices, including the Sonos One, Beam, Playbase, and the second generation Play:5! Additional third-party AirPlay devices from Denon, Libratone, Marantz, and more are due later in 2018, and we expect that they will be compatible with Airfoil as well. 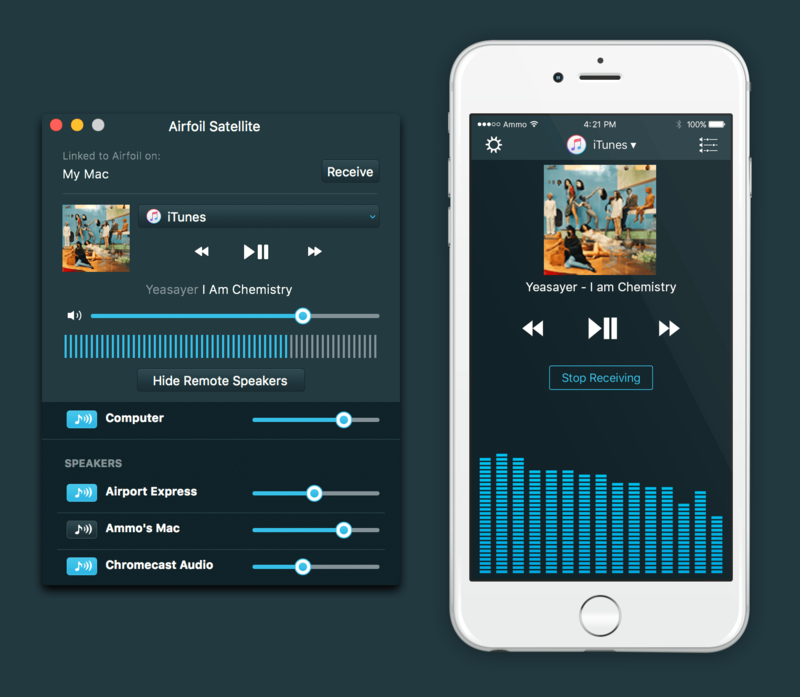 Enhancement: Audio capture from the "Safari Technology Preview" app is now fully supported. Enhancement: Device artwork for several output devices has been improved. Enhancement: The Audio Capture Engine (ACE) has been updated to 9.0.4, which includes several small improvements. Enhancement: Back-end changes to device audio capture have been made. Other: Another update to License window has been made.